Many people asked us for the background of 'Thé du Loup.' According to legend Rome was founded by the sons of a she-wolf. The essence of this can be found in the very first creation of Maison THEODOR.... and the rest is history! 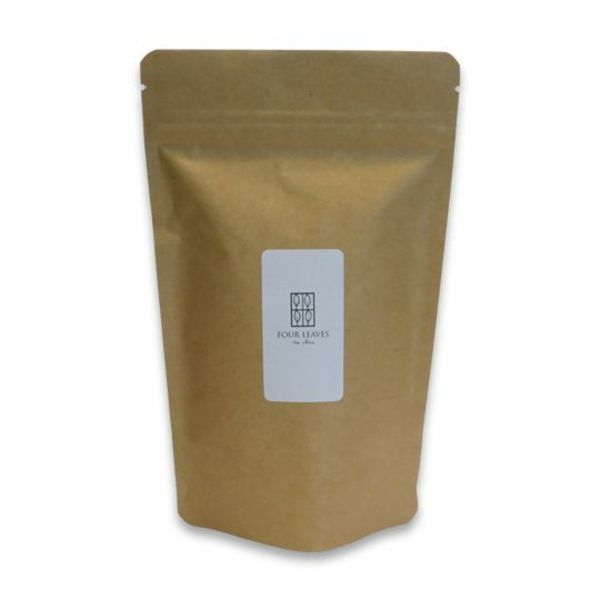 The huge success of this particular blend doesn't only come to its tempting flavours, but also to the almost obvious simplicity of hazlenut and chocolate. 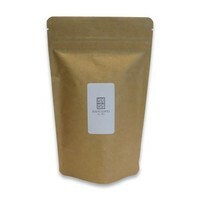 Blend of black teas (China, Sri Lanka), flavours of vanilla, roasted hazelnut *), pieces of almond *) and sunflower petals.